How to Add Recent Post Widget to Blogger Full Tutorial with Pictures in Hindi : Agar aap apne blog new post ki lists ko show karna chahte hai, to aap apne blogspot blog par recent post add kar sakte hai. Is post me ham blogger blog par recent post widget kaise add karte hai uske bare me detail me janenge. Step 5 : Ab Content Text box me niche diya gaya HTML Code paste kar de. in steps ko follow karne se aapke blog par niche dikhaye gaye picture jaisa Recent Post Widget add ho jayega. Blogspot Blog Par Recent Post Widget Add Kaise Kare is Blogger Tutorial in Hindi ko pura padhne ke liye aapka dhanyawad. Blogspot, Blogging and SEO se related koi bhi quistion aap niche comment box me puchh sakte hai. 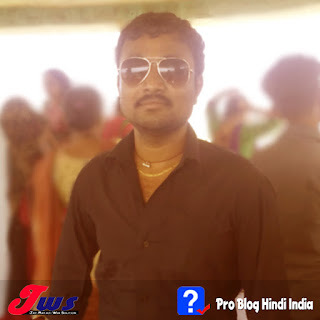 Pro Blog Hindi ke sare new updates fast pane ke liye hamare blog ko subscribe kare ya phir hamare social media pages ko follow kare.